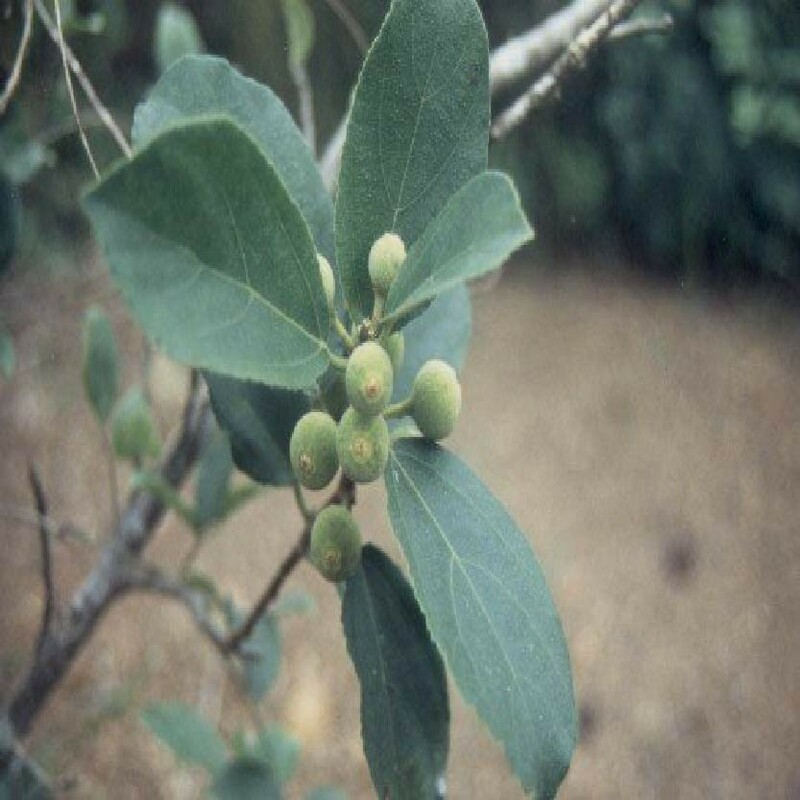 Ficus Iteophylla is found in West Africa. 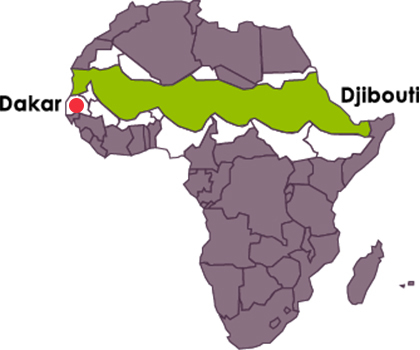 This plant is present in the Great Green Wall of Africa. The leaves of the Ficus Iteophylla have an anti-inflammatory and anti-bacterial effect against four pathogen bacterial strains. This plant can also be effective in the treatment of certain skin infections.